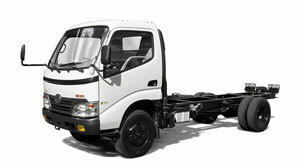 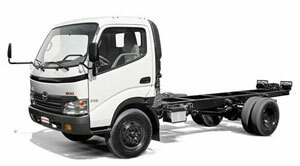 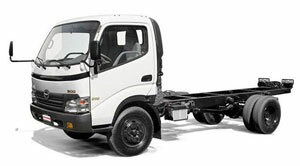 Hino Heavy Duty Trucks | Belize Diesel & Equipment Company Ltd. 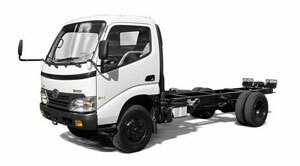 The HINO 300 Series is our solution to providing a smart, easy-to-use, clean and functional vehicle in the category of light-duty trucks. 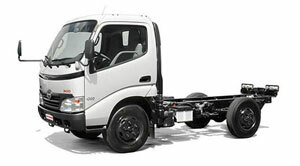 When you select a truck of this series, your days of “delivering new joy” will begin.